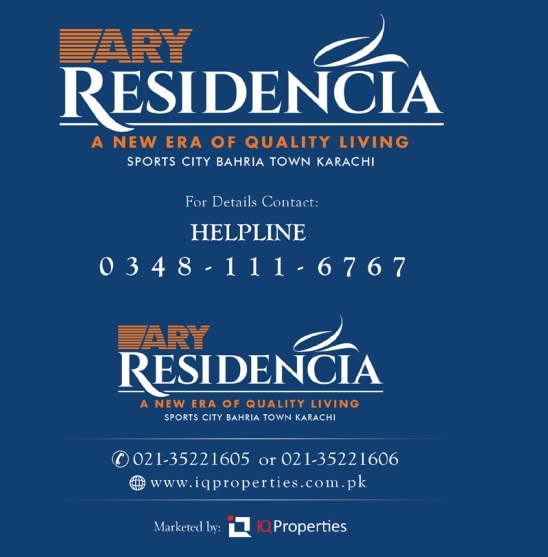 ARY Group has launched an housing Project in Sports City Bahria Town Karachi. 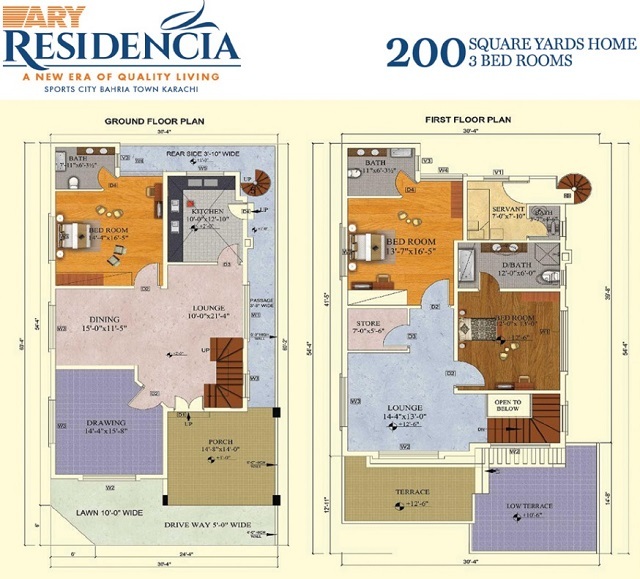 According to ARY news network, first 3 clintes who will book the residential homes / villas will get first installment free facility. 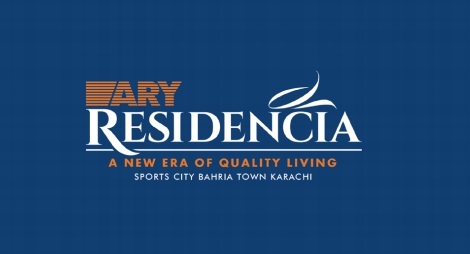 THis project has been launched by the ARY Digital CEO Mr. Salman Iqbal. Booking Office at Rashid Minhas Road Karachi.